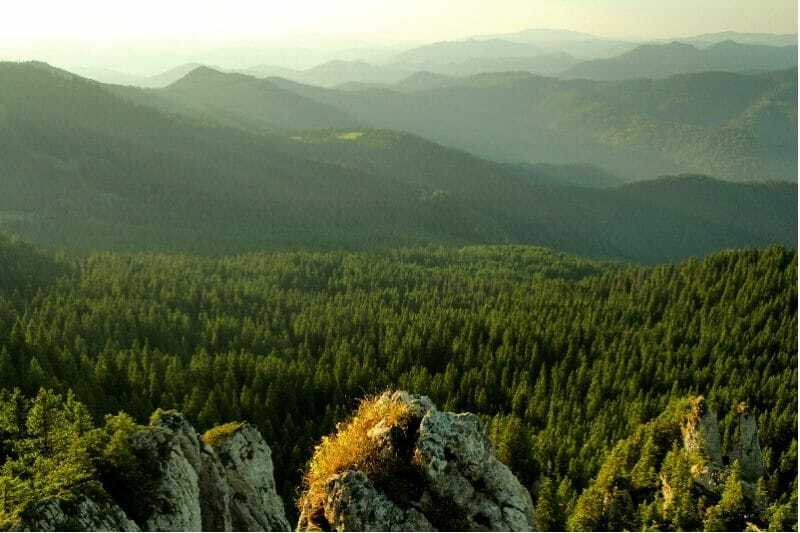 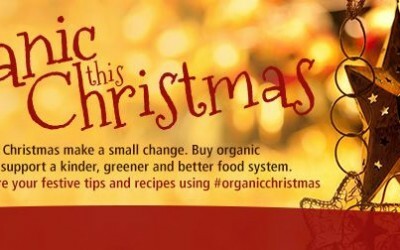 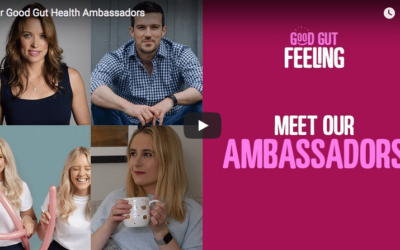 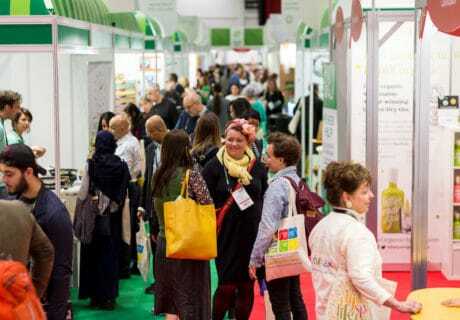 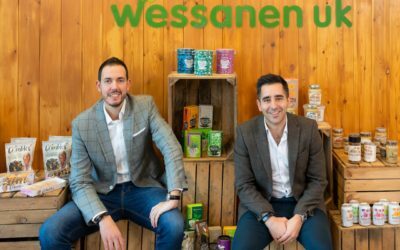 Gluten-free bran Nairn’s has launched its new ‘Good Gut Feeling’ digital campaign in partnership with four key influencers in the health and wellbeing world. 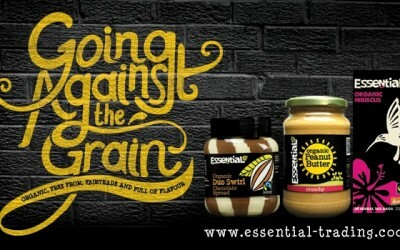 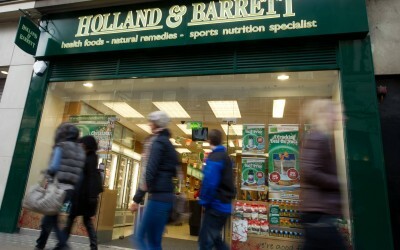 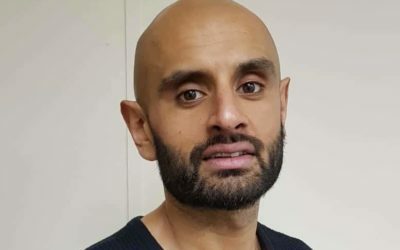 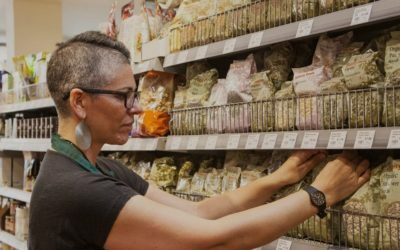 Health store chain Holland & Barrett (H&B) has appointed Shoreditch-based agency Pablo as its creative and advertising lead. 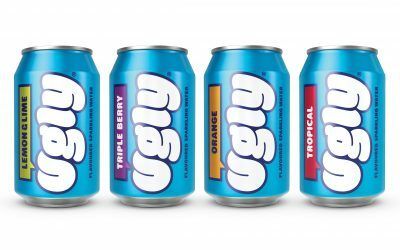 Natural drinks brand Ugly Drinks has added three new flavours to its range of fruit-flavoured sparkling water and unveiled a rebrand.